McGill Library’s ROAAr units have planned an eclectic mix of tours, hands-on events, and lectures for McGill Homecoming (Thursday October 12 – Saturday, October 14). 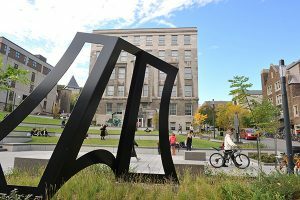 Explore Montreal and McGill architecture then and now, learn how to transcribe weather information from the McGill Observatory, take a walking tour of public art on the McGill campus and so much more. There is something for everyone to discover! Please note that all in-person activities listed below in chronological order are FREE and some require registration. Have fun – the Library welcomes you! Description: Sir William Osler, MDCM 1872, is remembered as one of the greatest physicians of all time. 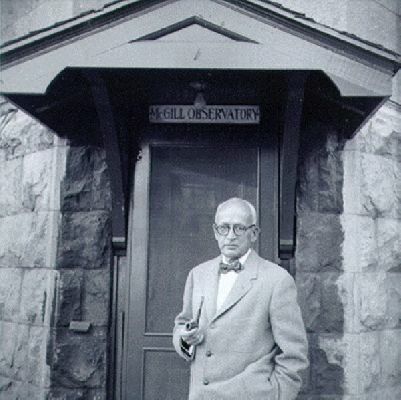 He was also a bibliomaniac during a golden age for book collecting. Discover some of the standout pieces of the one-of-a-kind collection he left to McGill-and more! Description: Join us in rescuing the weather history of Montreal and McGill. Over 3 million handwritten weather observations taken at the McGill Observatory give us clues about the daily life of Montrealers in the past and provide historical evidence of climate change. We need your help to make these handwritten pages ready for scientific research. At this workshop, you will discover what meteorology looked like in the mid-late 1800s (with props and photos of the period), and you will be introduced to citizen science by transcribing a page at http://citsci.geog.mcgill.ca/. Description: Join us for a one hour tour of the public art on McGill’s downtown campus. See works by renowned Canadian and international artists from our permanent collection, as well as monumental sculptures on temporary display at McGill as part of the University’s collaboration with the Montreal Museum of Fine Arts for La Balade pour la Paix. Come rain or shine! To register, click on the tour time you are interested in. Description: Join us for a one-hour, bilingual guided tour of Rare Books & Special Collections. 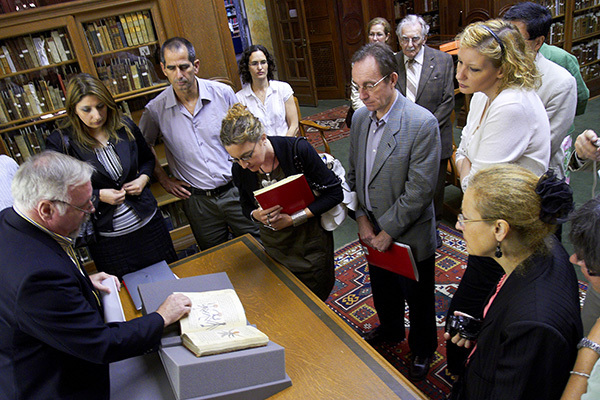 Don’t miss this amazing opportunity to discover the unique treasures held by McGill! Description: Anniversaries may be artificial – whether it’s Canada’s 150th or Montreal’s 375th – but they do make people reflect on their collective past. 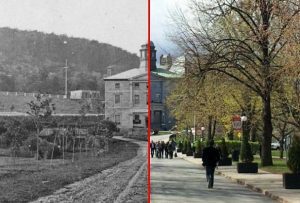 This special talk looks at the architecture of the McGill campus and explores when the buildings were designed and why. Who were the architects and what were their links to the university and to the city as a whole? 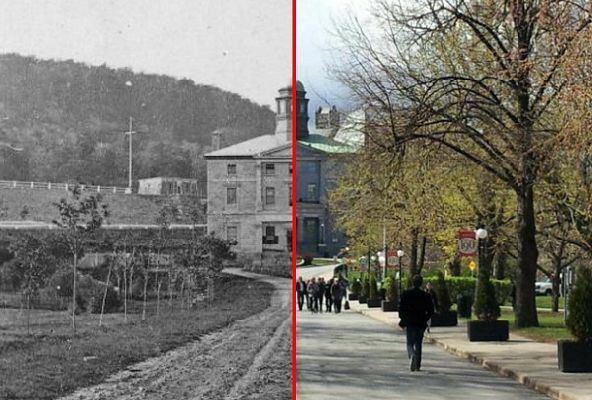 How did a building fit into the larger pattern of evolution of the university? The presentation by professors David Covo and Nancy Dunton will show how the university’s own collections and archives help to answer some of these questions. David Covo is an Associate Professor and past Director (1996-2007) of the School of Architecture at McGill University, where he has taught since 1977. He is currently teaching design, drawing and sketching, and professional practice, and he has maintained a private consulting practice since 1976. He is a Member of the Order of Architects of Quebec and a Fellow of the Royal Architectural Institute of Canada, and is a past President of the Canadian Architectural Certification Board. Nancy Dunton has been actively worked on architectural projects and organized public programs about architecture since 1981. Formerly Executive Director of Heritage Montreal, a not-for-profit organization dedicated to the protection of Montreal’s built heritage, she was Head of University and Professional Programs at the Canadian Centre for Architecture from 1997 to 2005. She has taught courses at the McGill and Université de Montréal Schools of Architecture and at Dawson College. 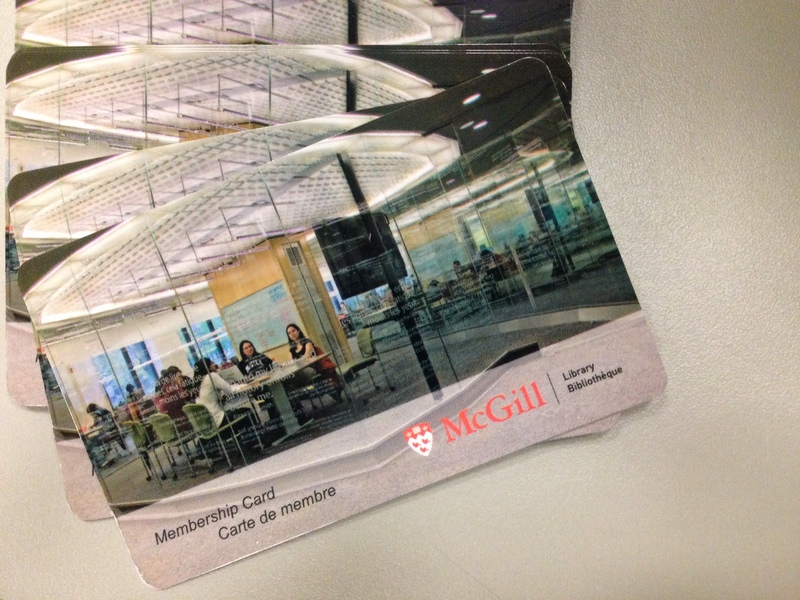 Alumni can sign up for a FREE McGill Library Borrowing Card*. Register now to borrow books and other print materials from the McGill Library. Access special e-resources through a searchable catalogue dedicated specifically to alumni. Start exploring WorldCat – McGill Alumni E-Resources*now! Learn more about other exciting events and initiatives for alumni here. Can’t make it to Homecoming in-person? No worries. We’ve got tons of electronic resources to help you stroll down memory lane from wherever you are! Highlights from the McGill Library these and dissertation collection: Did you know that 135 years of McGill graduate scholarship is available to be viewed online? Explore highlights from our theses and dissertation collection at www.mcgill.ca/library-theses to read work by notable McGill graduates. Do you know someone who wrote a thesis at McGill? More than 41,902 theses are now available for viewing at escholarship.mcgill.ca. We invite you to go search and lose yourself down the rabbit hole. Found something cool? Connect with us to share and you might just find it featured on the website! 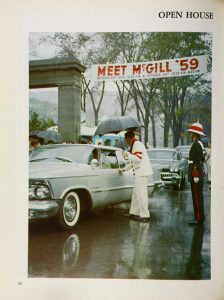 Student Publications: With 140 years of student produced content, covered in 9,868 issues in eighteen unique papers, the student publications at McGill has a rich history. Student publications include widely disseminated student newspapers written and published by students on both the downtown and Macdonald campuses, covering the events, daily life, and opinions of students. 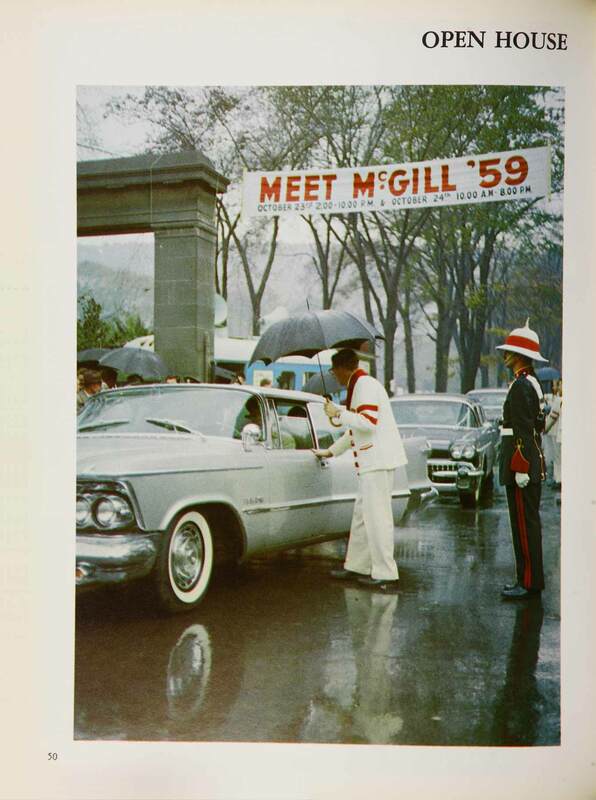 From lofty intellectualism of nineteenth century McGill publications, to the anti-war resistance of 1960s The McGill Daily issues, the student papers at McGill shifted greatly in content and scope. However, what these publications do share is the virtue of revealing not only the lives of McGill students, but also that of a young residents of Montreal, Canada, and the larger world. All issues are available to search and download through the Internet Archive https://archive.org/details/mcgilluniversitystudentpublications. 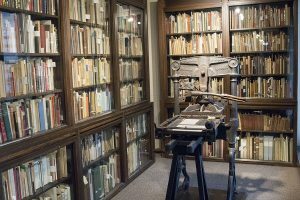 You may also want to access this great blog post written by guest contributor and student Annelise Dowd for a brief history of student publications. 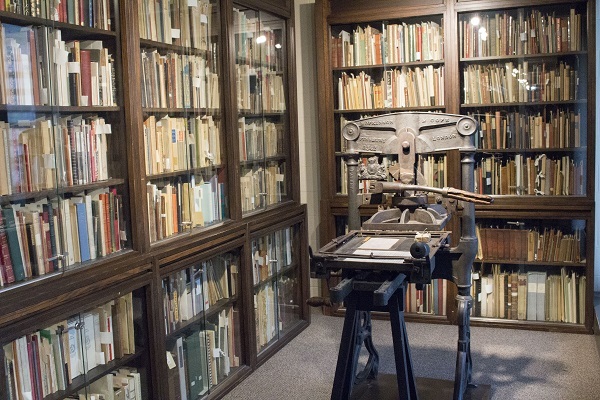 McGill Rare Instagram Account: Started by four McGill librarians in February 2016, the McGill_Rare Instagram account now has a following of over 5,000 individuals and institutions who love the behind-the-scenes glimpse at all things rare and beautiful. The collective makes it their mission to share a diversity of materials that represent many subjects and collections at McGill. From Islamic calligraphy to tiny children’s books, the Instagram posts generate user questions about the library’s rare holdings and digital collections, a dialogue that benefits both the librarians and the audience. The posts are thoughtfully curated to match themes, events, anniversaries, and collective Instagram hashtag “challenges” such as #ManuscriptMonday, #Canadiana150, #styleinthestacks, and #100daysofvimy.